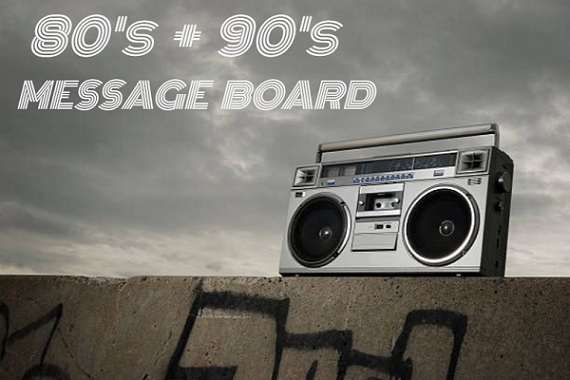 Eighties and Nineties Message Board - New banner! How cool was Snake-Eyes? Subj: New banner! How cool was Snake-Eyes?